Got a new puppy who isn’t house broken yet? Need to keep a mum and her new pups, or maybe a sick pet isolated? 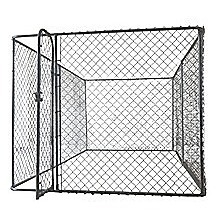 Or maybe you’re expecting guests in your home and you need to keep your pet safe and temporarily out of the way. 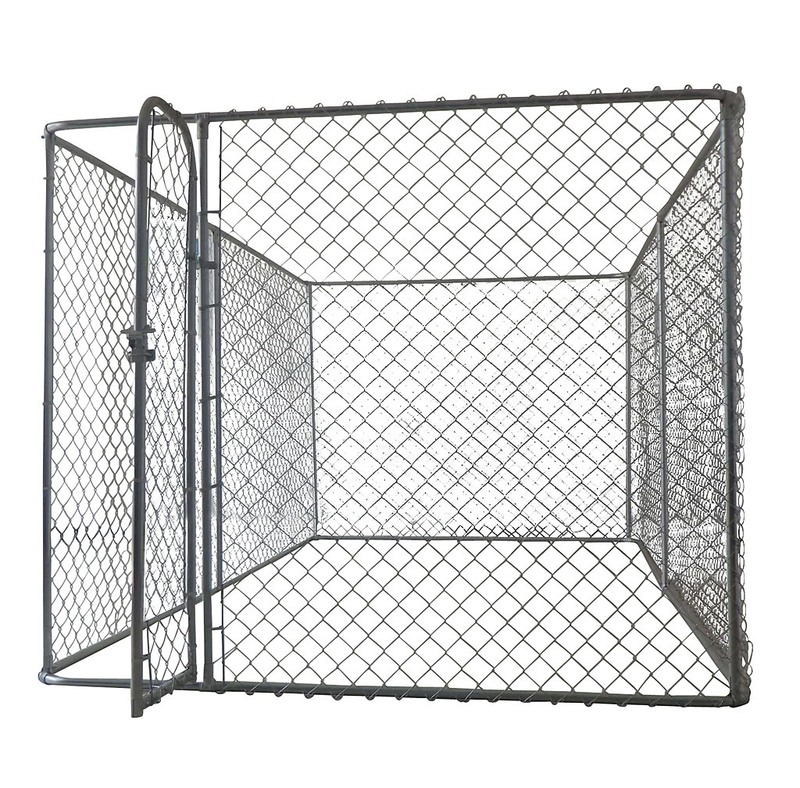 Whatever reason, our versatile, easy to set up, Pet Enclosure kits is just what you need to give your pets their own secure space to romp around or rest in! Measuring 4 x 2.3m, the enclosure is made from high quality, galvanised steel tubing and chain link mesh. 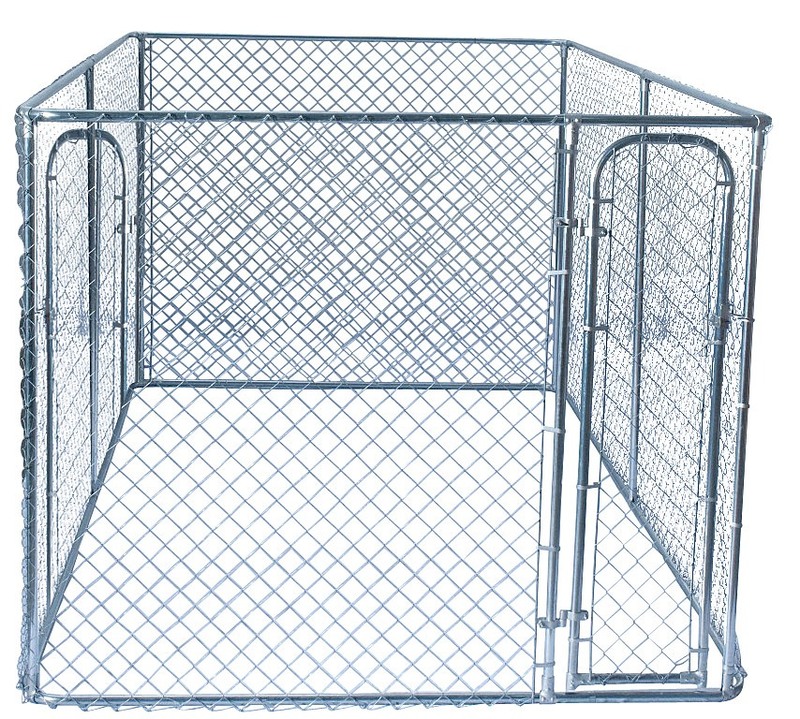 The pet enclosure is rust resistant, completely sturdy, and ideal for use indoors or outdoors. Assembly is designed to be simple and easy – the pet enclosure can be up and ready in 1-2 hours. 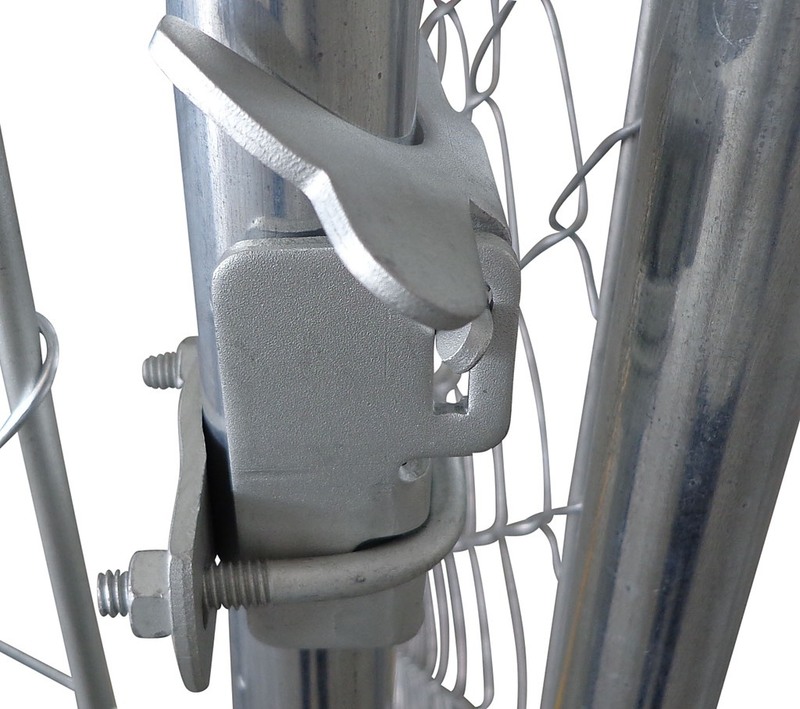 The kit comes with a pre-assembled gate, step by step instructions so you can do it yourself, and all necessary tools. When disassembled, the pen can be collapsed into a flat packed size for convenient transport or storage.